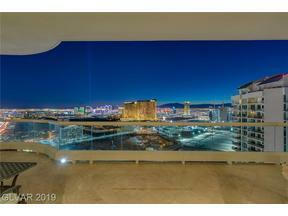 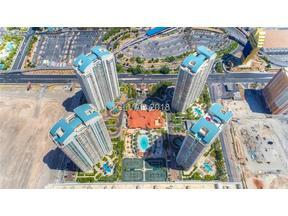 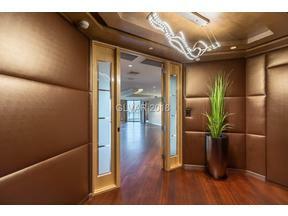 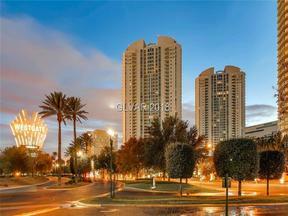 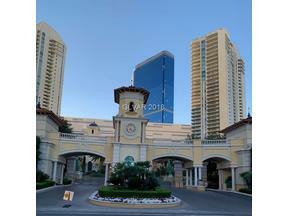 Turnberry Place High Rise Condos are located just off the Las Vegas Strip. 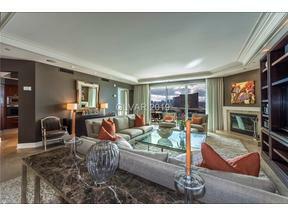 Turnberry contains 4 luxury high rise towers each 40 floors. 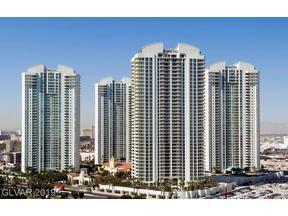 Below is a list of all Turnberry Place Condos for sale. 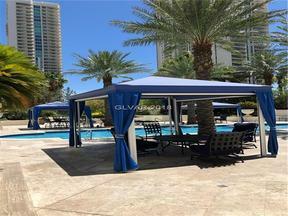 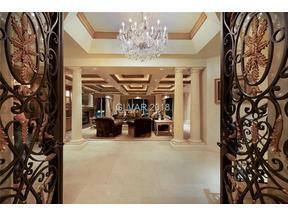 We also have Turnberry Places Leasing option.